The core premise of TFCraft was initially to make the world a more realistic place. At first this just meant making the geography more realistic, but as time went on, it became apparent that terrain features were not enough to make survival mode feel right. 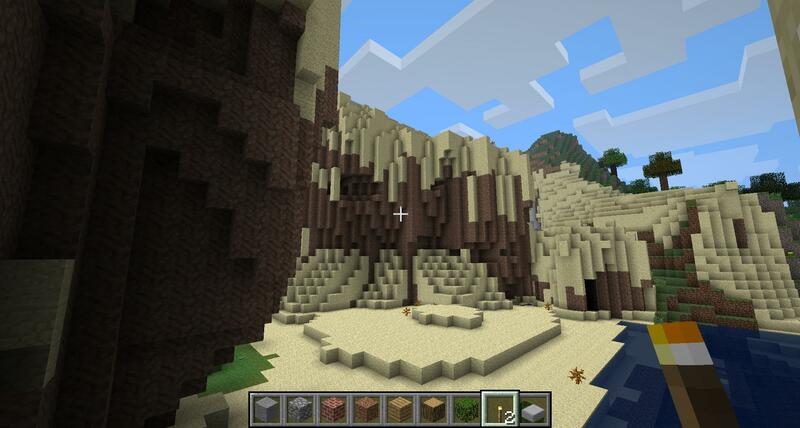 This mod is very in depth and is available for the latest version of Minecraft 1.7.4. This mod requires Minecraft Forge to run effectively. There is no real way to use the TerraFirmaCraft Mod you first of all need to download it with Minecraft Forge and then you can load up your latest save game. When loading all of the mods features should be automatically enabled. 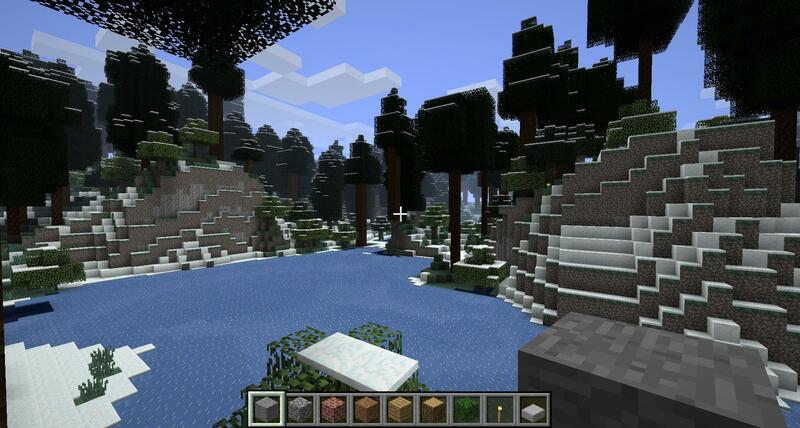 This mod can be seen as a complete overhaul of Minecraft, altering the games survival aspect. 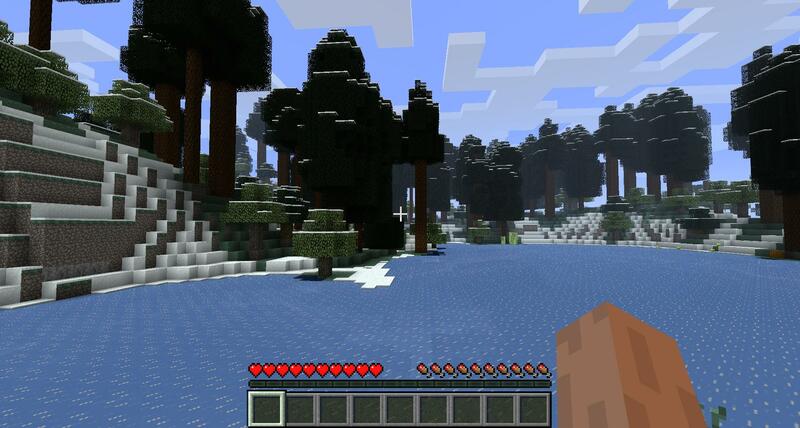 The world generation is very different from vanilla Minecraft, featuring a wide variety of environments. There are also stone layers, and vegetation, and the technology tree is much richer, encompassing pottery, stone working, metallurgy and much more. This mod is designed to make Minecraft survival more challenging and complex, while still being fun to play. Next, download the TerraFirmaCraft Mod and drag and drop the .zip files to your desktop.